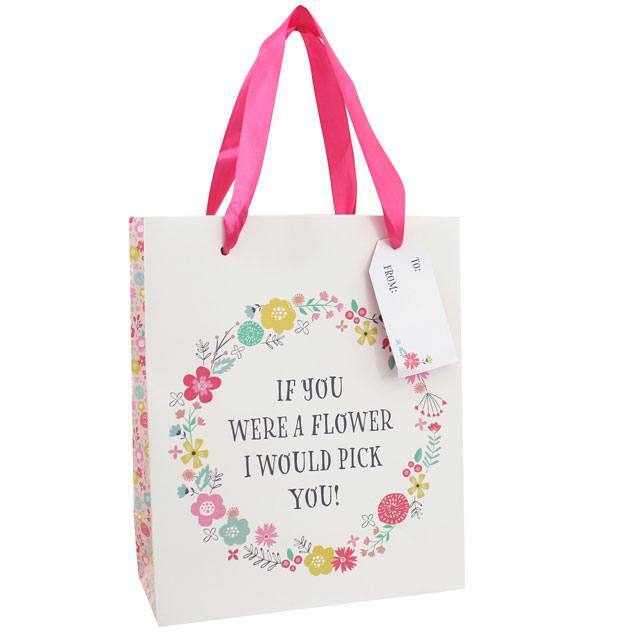 A pretty medium size floral gift bag. 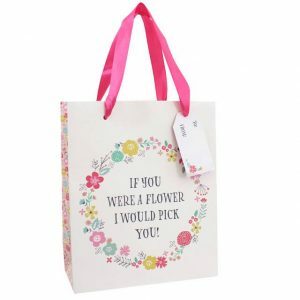 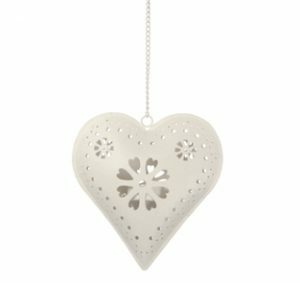 White with a circular floral design and the text ‘If you were a flower, I would pick you’. 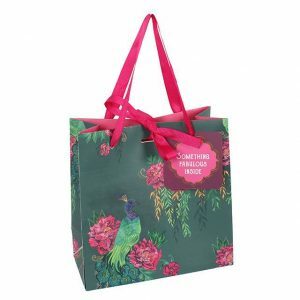 Bright pink handles and a floral design on the sides of the bags. 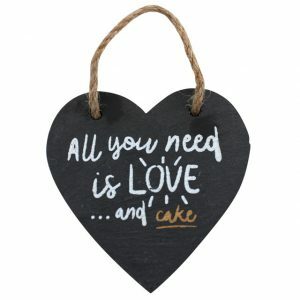 Perfect for birthdays and celebrations like mothers day.